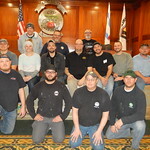 For roughly three weeks in January, a few dozen instructors attended advanced training classes at the HFIAW Local 17 Training Center in Chicago to help better equip them to teach specialty crafts that make our trade an art form. 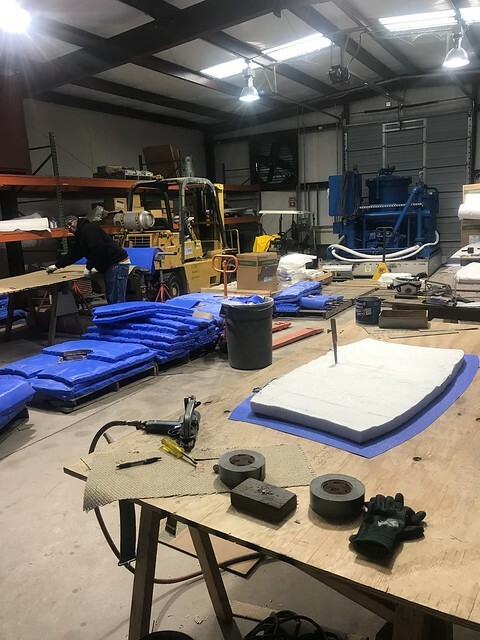 Members of HFIAW Local 86 have been working at the Tennessee Valley Authority (TVA) Gallatin Combustion Turbine Plant since October 2017. The plant, which houses four GE and four Westinghouse units that have a combined generation capacity of 600 megawatts, is located adjacent to the Gallatin Fossil Plant in Gallatin, Tenn.
Labor Day pays tribute to the contributions and achievements of working men and women. It was started by the labor movement in the late 19th century and became a United States federal holiday in 1894. Originally, Labor Day gave workers the chance to campaign for better working conditions and pay. 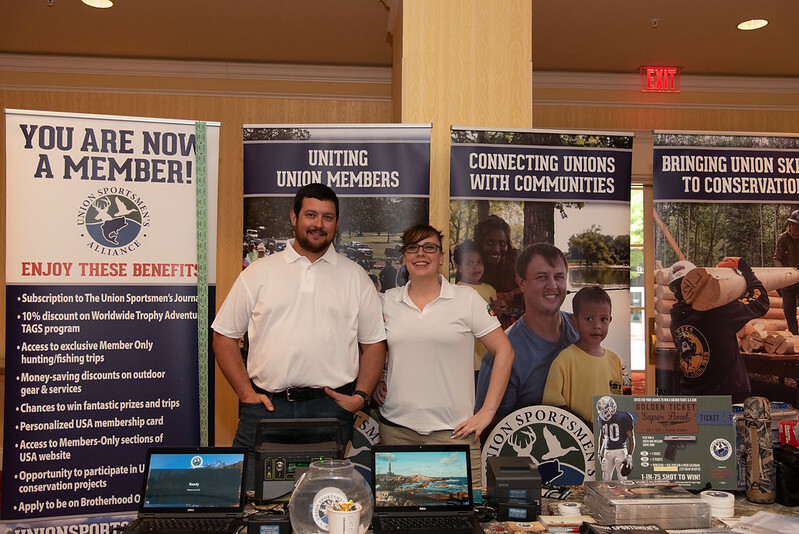 The Heat and Frost Insulators and Allied Workers is proud to be part of the 2018 North American Building Trades Unions (NABTU) Women Build Nations Conference and have many of our Sisters slated to attend this conference. 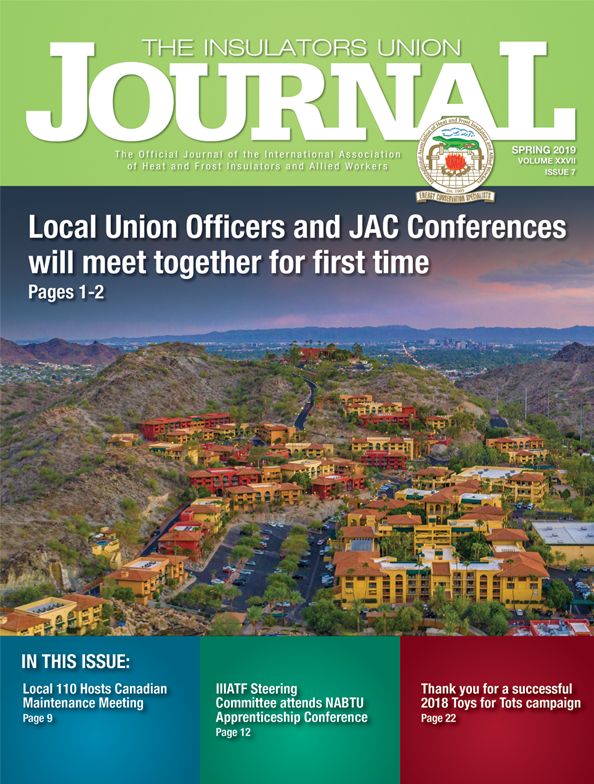 In late May, HFIAW Local 23 Business Manager Bill McGee co-authored an Opinion Editorial published in the local newspaper, The Morning Call. McGee is an elected Northampton County Councilmen who takes the time to further advance the labor issues that affect the Brothers and Sisters in the Harrisburg, Pa. area. 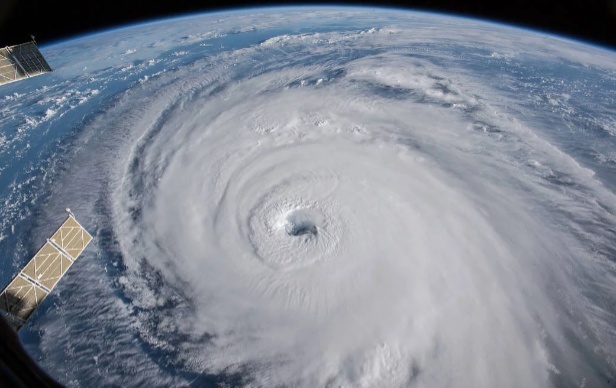 Below is the op-ed McGee wrote with Tony Iannelli, president and CEO of the Greater Lehigh Valley Chamber of Commerce and a co-chair of Nuclear Powers Pennsylvania. 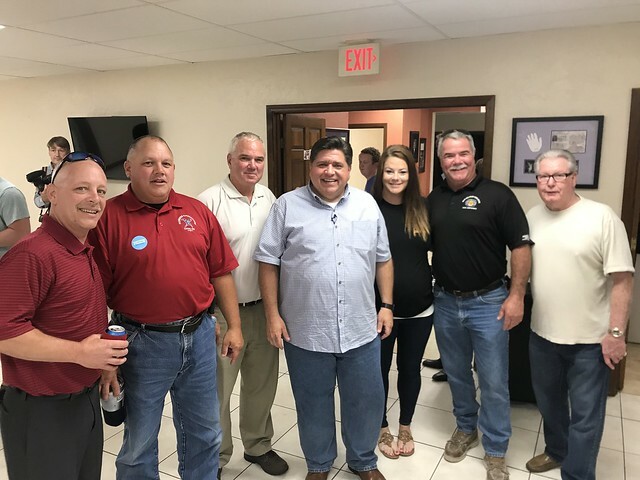 The 28th Annual Florence Bernard and Alta Miller Scholarship Drawing was held during the 2018 Local Union Officers Meeting in St. Louis. 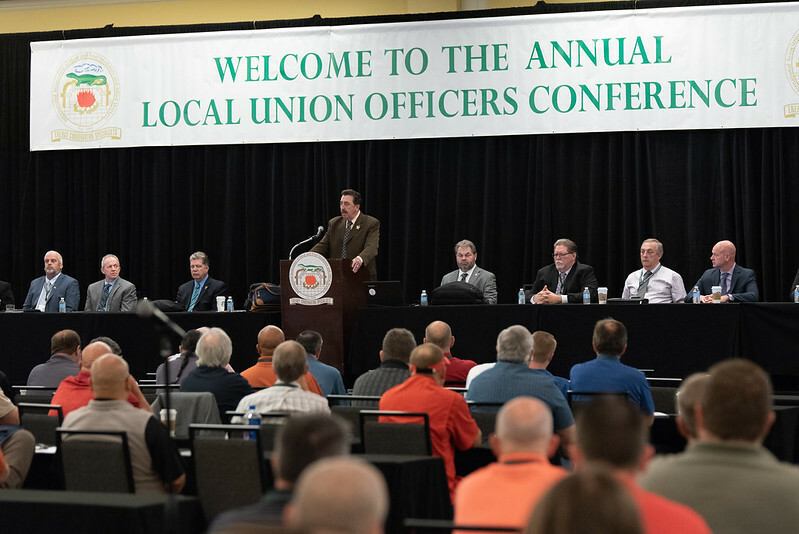 More than 250 delegates, international union officers and invited guests attended the 2018 Local Union Officers Meeting in St. Louis. 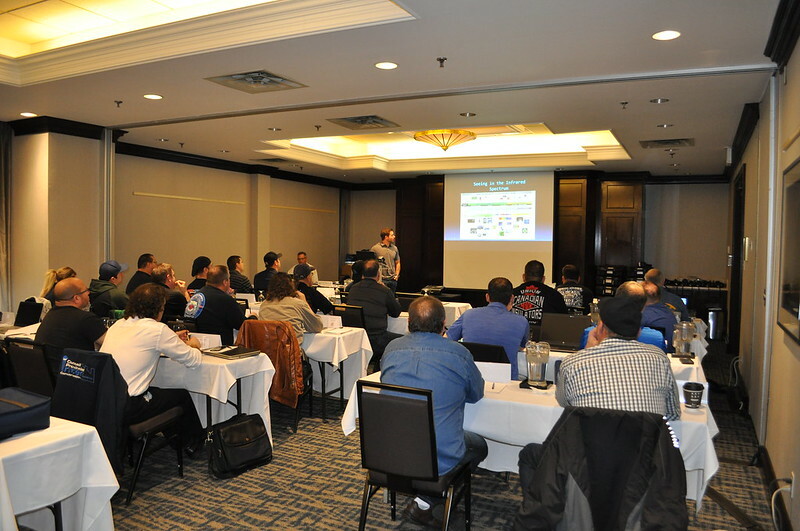 Thermography and Green Awareness classes taught in Canada and U.S.
A pair of two-day Thermography classes were conducted by the Insulation Industry International Apprentice and Training Fund in Canada and the United States. 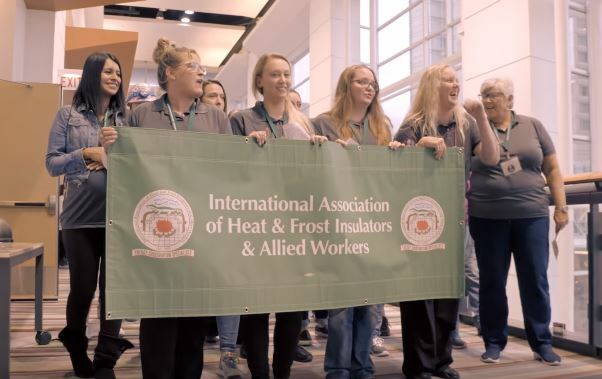 The Heat and Frost Insulators and Allied Workers (HFIAW) organized a two-day conference bringing together doctors, researchers and other professions the deal with the impact asbestos has played on multiple generations of mechanical insulators and other construction workers.